The videos provided below provide insight related to construction of LID facilities. 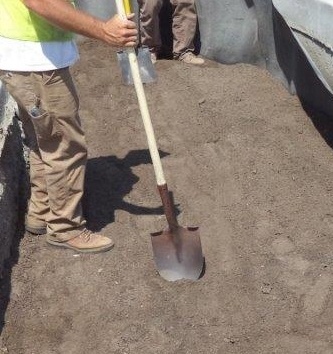 Click here to open a list of Central Coast vendors who sell the materials used to construct LID facilities. Click here to download the print-ready version of the Best Practices Flyer to send out for printing (with bleed and cut marks - white background). Click here to download the print-ready version of the Best Practices Flyer to send out for printing (with bleed and cut marks - blue background).